If there’s one big takeaway from the first season of “Stranger Things” it’s this: Steve Harrington has good hair. 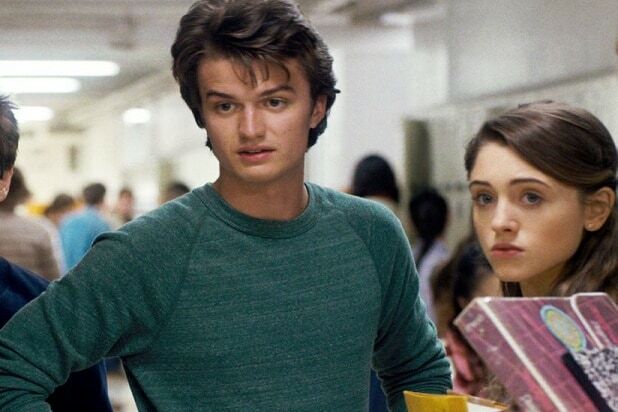 Though Steve (Joe Keery) was awful to Nancy Wheeler (Natalia Dyer), he managed to redeem himself by way of helping fight off the demogorgon monster in Season 1. Steve finally got his act together and stopped being a sexist jerkbag, and he apparently reformed enough to make Nancy stay his girlfriend even after the events of the first season. One assumes the hair has something to do with it. Steve’s hair became something of an Internet joke, with people comparing it to the ‘do of Jean-Ralphio from “Parks and Recreation.” Keery and actor Ben Schwartz, who played Jean-Ralphio, even got in on the joke on Instagram. Also Read: 'Stranger Things 2' Refresher: What Happened to Eleven's Mom? 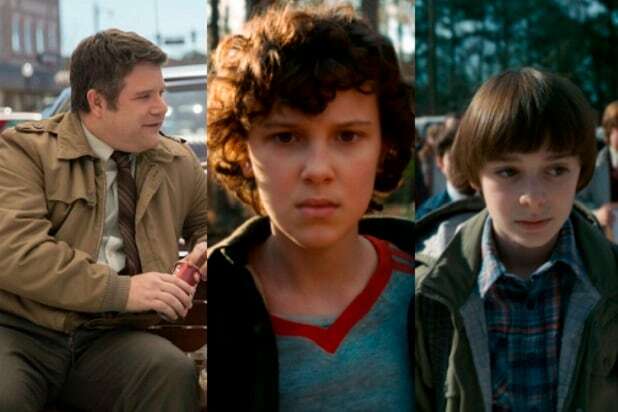 There are a few secrets explained in “Stranger Things 2,” the show’s second season, and one of them is how Steve gets his amazing hair — straight from Steve himself. Yup, that’s the secret. It’s in the products. Trouble is, those products aren’t made anymore. Faberge Organics created a line of Farrah Fawcett-endorsed haircare products, including shampoo and conditioner, as well as the hairspray. The company also was known for its “wheat germ and honey” shampoo during the 1980s. All that really remains of the Farrah products, though, are their commercials. You can find some of the stuff on eBay, although being decades old at this point, who knows just how well it’ll actually work. There might be at least some modern alternatives, though. The blog for the site Truth In Aging suggests Osmotics FNS Revitalizing shampoo and conditioner could stand in for Faberge Organics’ Wheat Germ and Honey products. As for the Farrah Fawcett spray, it’s best to aim for something with a light hold, like Herbal Essences’ Flexible Airspray. For his part, Keery apparently doesn’t have a hair ritual like Steve does. He told Hollywood Today he just shampoos it like anyone else, without any other products — he just happens to have good hair genes. Good for Keery, but that doesn’t really help the rest of us.